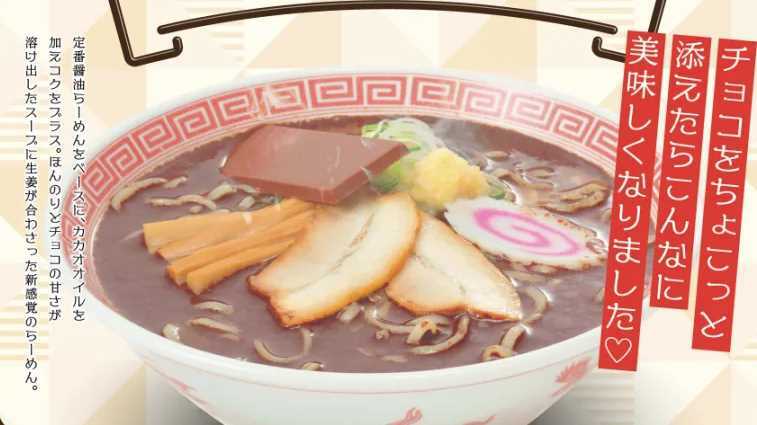 Japanese got something weird this time to celebrate Valentine’s Day, ramen chain Kourakuen is serving up “chocolate ramen” for a limited time only. According to NariNari, the chocolate ramen is made with a shoyu (soy sauce) ramen base but combined it with cacao oil and an added chocolate bar. 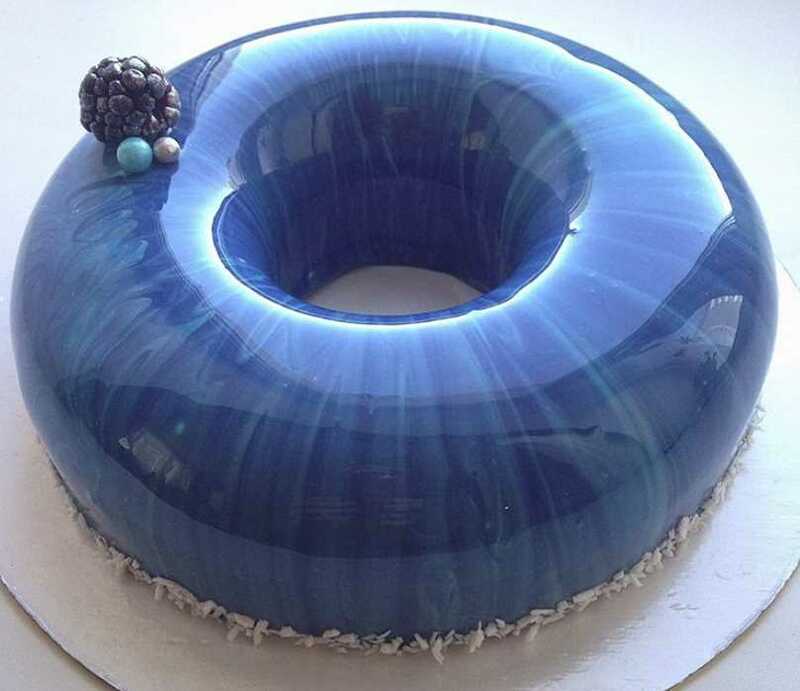 It looks tasty! Twitter users report that chocolate ramen is surprisingly good. Get News reports, the chocolate ramen’s broth smells like chocolate. The first flavor impression is shoyu ramen. 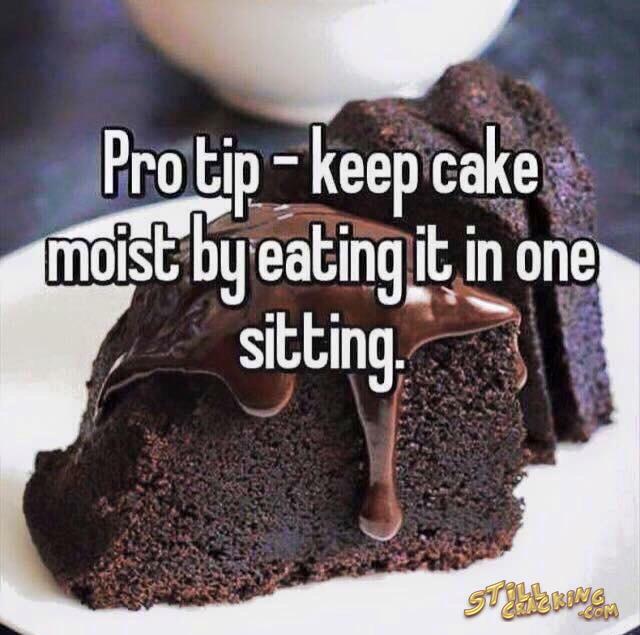 After that, the site continues, the cacao oil kicks in. The hot soup melts the chocolate bar, giving the shoyu broth a milky chocolate flavor.